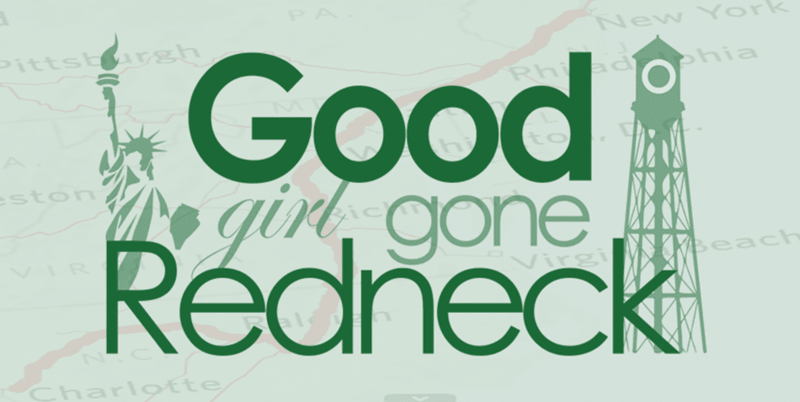 Good Girl Gone Redneck: Help Support the 24th Annual Stamp Out Hunger Food Drive! Help Support the 24th Annual Stamp Out Hunger Food Drive! 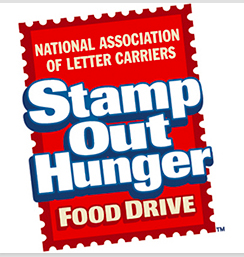 Saturday, May 14, 2016 is the 24th annual Stamp Out Hunger Food Drive run by the National Association of Letter Carriers. Which means that the easiest way to donate food happens right at your door. Or mailbox. 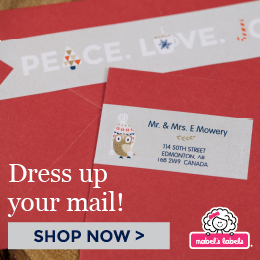 Or both - pretty much however you want to look at it, you get the opportunity to do good - and all it takes is leaving a bag of nonperishables for your letter carrier to pick up as a part of this incredible campaign. 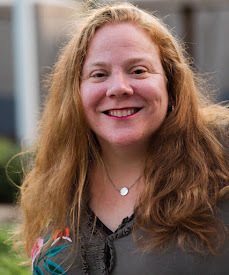 I am a social media ambassador for my local food bank in North Carolina, and a part of my role is to spread awareness about the importance of food donations to our community food banks. There are so many people in need of assistance and YOUR HELP can be what ensures that they have food on the table for their families in the coming months. 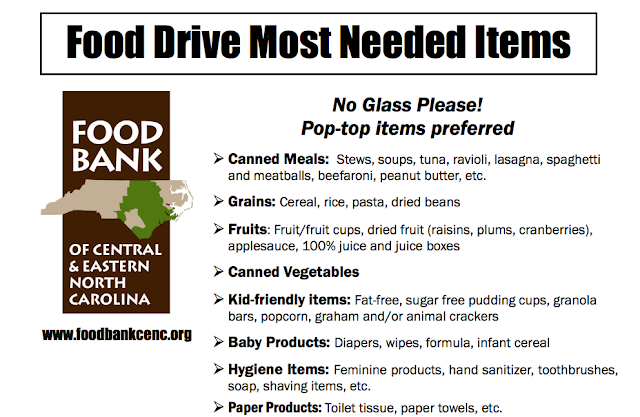 The Food Bank of Central and Eastern North Carolina offers you a wealth of information on what items are most needed and accepted at their location. You can download a list of most needed items, or have a look at the graphic below to see if you have spare food in your pantry that might fit their needs. As you can see, there is a great range of flexibility in what you can donate. Take a look in your pantry and I'll bet you have a few items that you can spare without having to hit the grocery store! If you and your family have special dietary needs and can spare an item or two that you've purchased because of that, please consider donating. People who come to the food bank have similar needs - and less of an opportunity to get the kinds of foods that keep them healthy. Remember that they, too, can be gluten-free, dairy-free, keep Kosher, maintain low-sugar diets, etc. for health and religious reasons. And these items are less available when they come to the food bank to subsidize their family meals. 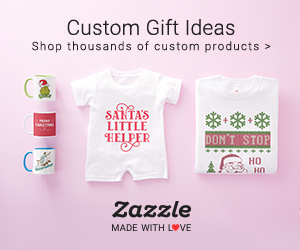 The most important thing to remember is that you don't include any items in glass packaging, and that you don't include perishables like fruit, dairy and meat products. And please be sure NOT to donate EXPIRED ITEMS. If you can't eat it or wouldn't feed it to your family (for health reasons, not for taste concerns! ), do not donate it to this cause. This just leads to extra effort for the volunteers as they sort donations for those in need. And if you can't contribute in-kind, consider making a one-time donation (or multiple times! The support is definitely needed.) to the Food Bank of Central and Easter North Carolina. Or feel free to check out my post on last year's event.